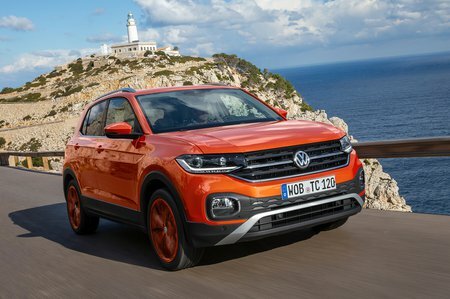 Volkswagen T-Cross S Review and Deals 2019 | What Car? Entry-level S trim is pretty basic. The highlights are 16in alloy wheels, air-conditioning, electric windows, front seat lumbar and height adjustment, an 8.0in touchscreen, DAB radio and Bluetooth. Safety features include automatic emergency braking and lane-keeping assistance. We’d suggest a step up to SE if you can.